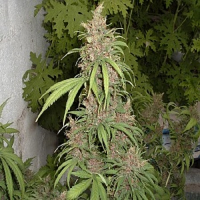 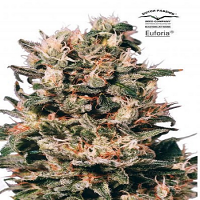 Pretty Lights Feminised by Cream of the Crop Seeds is a high yielding cannabis strain that will allow you to enjoy outstanding results in as little as 9 to 10 weeks. 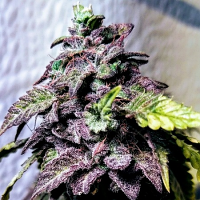 Delivering a trippy, hallucinogenic high, these seed induce an intoxicating aroma that is a popular amongst beginner and experienced cannabis growers alike. 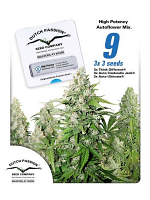 Ideal for growing weed indoors and outdoors, these weed seeds are capable of producing yields of up to 500g/m2.